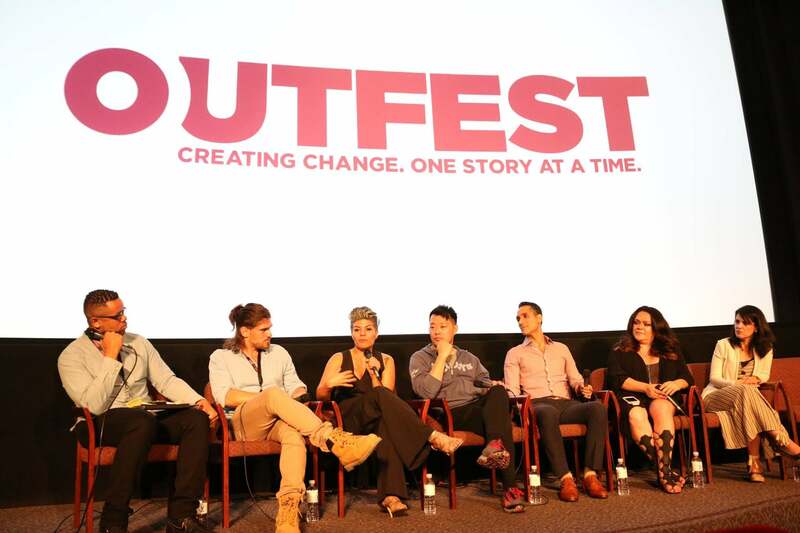 Outfest is an organization that promotes and shares LGBTQ+ stories by helping to bring them to the big screen. Founded in 1982 by a group of UCLA students, Outfest has been shining a light on underrepresented filmmakers within the LGBT community for years, through its film showcase and series of festivals. Outfest offers a wide variety of programs, including its Los Angeles LGBTQ Film Festival, its Fusion LGBTQ People of Color Film Festival, its Outfest UCLA Legacy program, and last but certainly not least, Outset Forward, which was created to help future generations within the community to tell their stories through the medium of film. The organization has also recently established its first festival outside of LA, held in Northampton, Massachusetts. The HFPA has been supporting Outfest for a number of years, with funds going mainly to the UCLA Legacy project, dedicated to preserving and restoring queer films from the earliest days of cinema. Over the last decade, the program has established the largest collection of LGBTQ films in the world, amassing over 38,000 in its archive. Prior to the establishment of the Legacy program, there was nothing in place to preserve these films, leaving countless pieces of LGBTQ art to face the dangers of deterioration and neglect. The program has allowed for the preservation of years of LGBTQ culture and art. The HFPA has also donated to the Outset program, part of Outfest Forward. Outset partners with the Los Angeles LGBT center to highlight and train young filmmakers within the community, selecting 15 fellows ages 16-24 to tell their stories. The program functions as a film boot camp, teaching the fellows everything they need to know about filmmaking over the course of six months and then culminating with five completed short films. Outset allows for young filmmakers to have their voices heard while also giving them the proper resources to do so, something that would not be possible without the help of organizations like the HFPA. Outfest continues to work towards the preservation, restoration, and recognition of LGBTQ+ films as well as the training of the filmmakers of tomorrow.